Ladies! Are you ready to tone, firm and shape your arms, FAST? Of course you are! 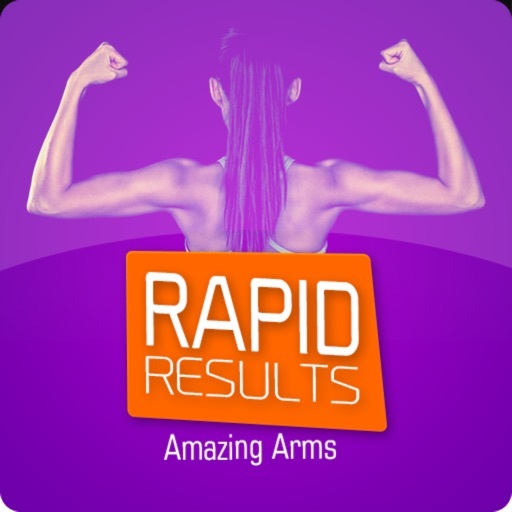 Download a proven, dynamic Arm Transforming app that gives you everything to get those tone, shaped arms you always admired in the fitness and modeling magazines. Plus, you’ll burn calories, flatten your belly, strengthen your body and tone your shoulders, at the same time. You get a Top American Fitness Trainer guiding you, wherever you are! Travel, Home, Gym and Outside. •Wear a strapless dress or cap-sleeved T that shows off your firm, sleek arms. •Lose the jiggle in the back of your arms. •Get body confident for the beach this summer. •Get Madonna arms without paying thousands for a trainer. 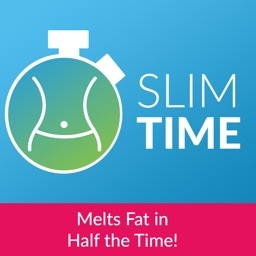 •Get a Flat, tone tummy and melt fat off your sides just in time for the spring and summer. This is no Gimmick. Make 2014 your year to get the body you deserve. 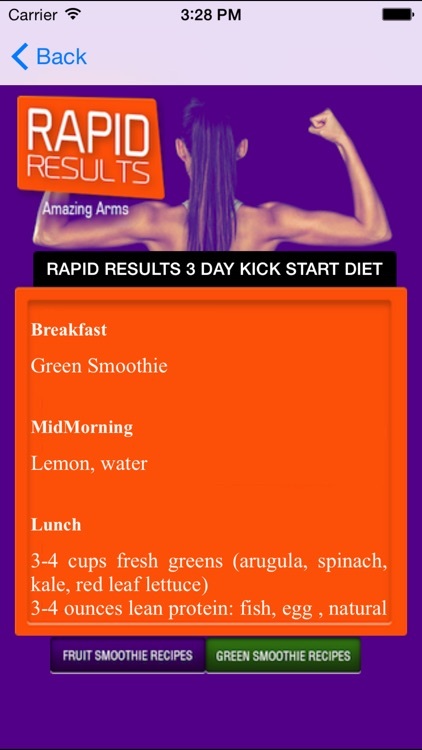 •A Day-by-Day Natural, Slimming Diet that melts arm and belly fat! •A Day-by-Day Arm workout that will make you love your results! •A Day-by-Day Cardio Plan that helps you burn fat and calories to help define your arms! 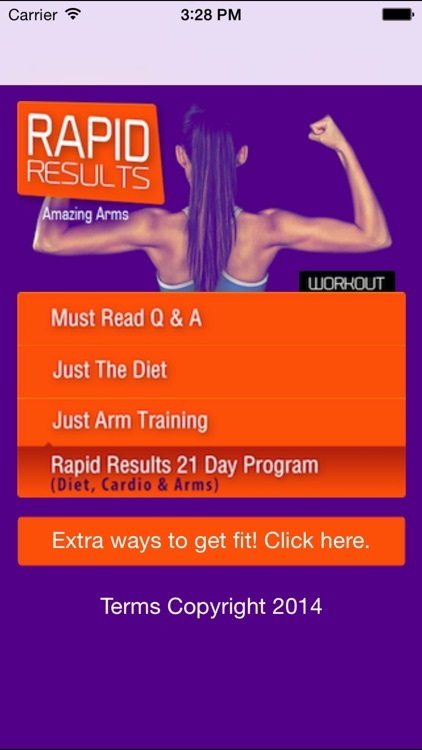 •Arm and Ab workouts that will burn fat, build toned muscles and energize your body! •No bulky equipment. No gimmicks. Just you, your body and your app! 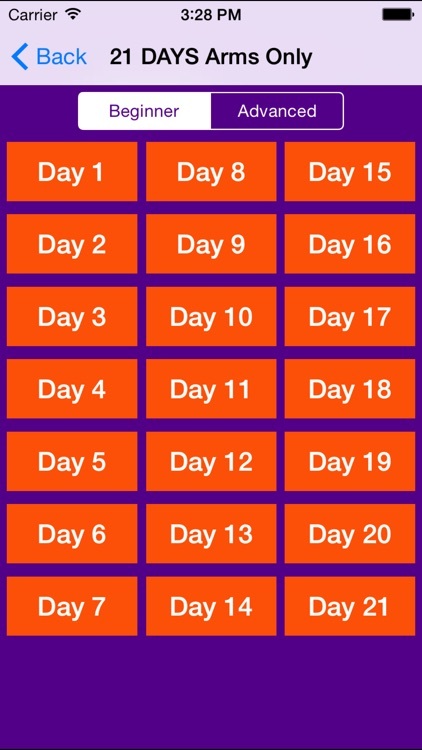 •Complete 21 Day Workout (resistance, cardiovascular workouts and diet). 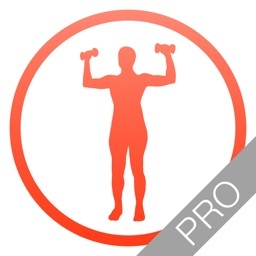 •Expert Exercise Video and Instruction for Every Exercise. 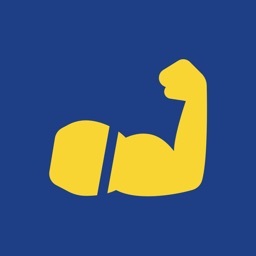 •Exercise Illustration for every exercise, no internet required. •Easy, Simple Instruction for every exercise. •Mp3 Voice Instruction for every workout to follow. •Over 40 proven, challenging and girl toning workouts for less than a candy bar. 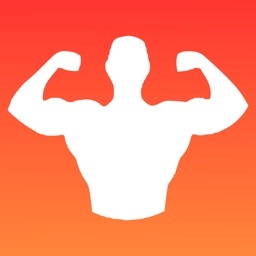 •Over 40 expert, created cardio programs to guide you. Yes! You get it all. Please don’t pass this app by. 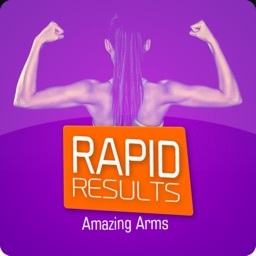 We challenge you to put the advanced arm workouts against any other arm app workout in the health and fitness market and/or any arm workout for ladies that’s selling for 3 easy payments of $39.95. We’ll be shocked if you don’t think this app is more challenging and worth at least 100x its cost. Our mission is to give you Amazing Results without making you break the bank.